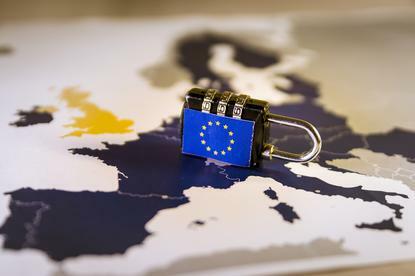 The European Union General Data Protection Regulation (GDPR), heralded as the biggest shake-up of data privacy laws in more than two decades, came into force on 25 May. The new rules, designed for the digital age, allow consumers to better control their personal data and give regulators the power to impose fines of up to four per cent of global revenue or US$23 million, whichever is higher, for violations. "I expect first GDPR fines for some cases by the end of the year. Not necessarily fines but also decisions to admonish the controllers, to impose a preliminary ban, a temporary ban or to give them an ultimatum," Buttarelli told Reuters in an interview. Hailed by privacy activists but criticised by tech companies and some EU countries as being too restrictive, the e-privacy proposal aims to extend tough telecoms privacy rules to the tech giants.